Skyville Live: Watch Lee Ann Womack, Graham Nash and more perform live! go90's Skyville Live will bring together some exciting musical acts on Friday, Sept. 15 for a live performance that you can watch LIVE right here on AOL.com! 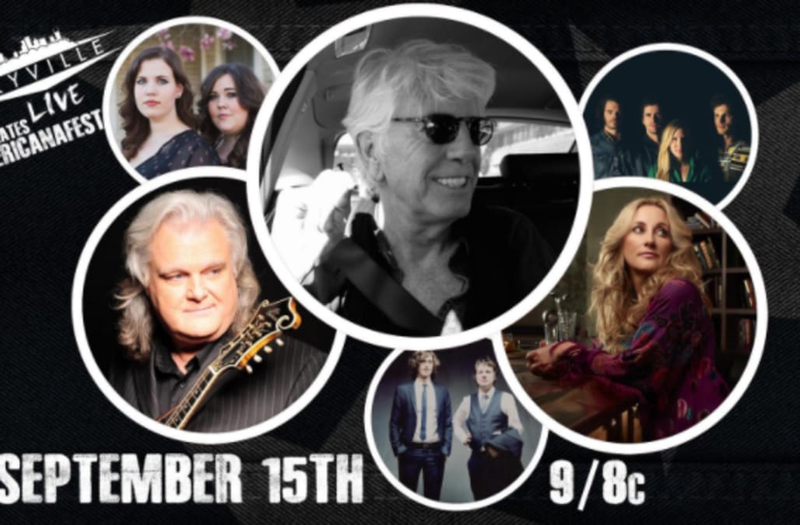 Set to kickoff at 8 p.m. CT (9 p.m. EST), the lively show will feature performances by Graham Nash, Ricky Skaggs, Lee Ann Womack, The Milk Carton Kids, River Whyless and The Secret Sisters. Skyville Live concerts are known for their intimate, laidback feel that make fans feel as though they're watching their favorite music acts rehearse and jam together just for the fun of it, so tune in tonight for some onstage action like you've never seen before! Beyonce attends 'Dear Evan Hansen' Broadway show and leaves the cast in tears: Watch!